Davines was founded in Parma, Italy in 1983 by the Bollati Family. 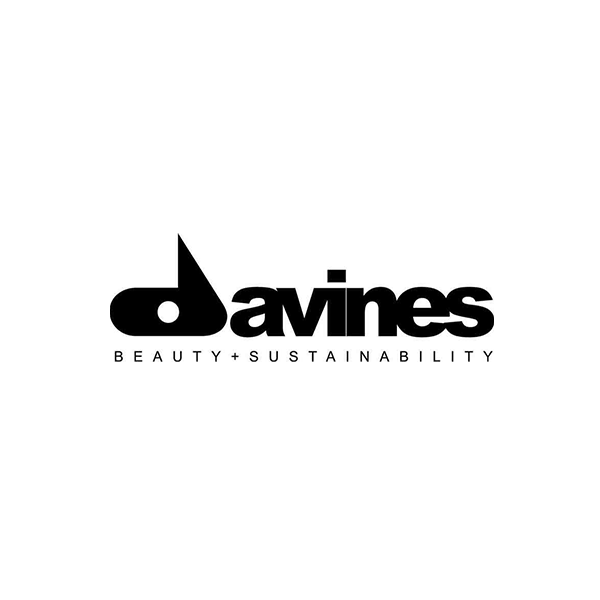 Davines encourages people to take care of themselves as well as of the environment in which they live and work. 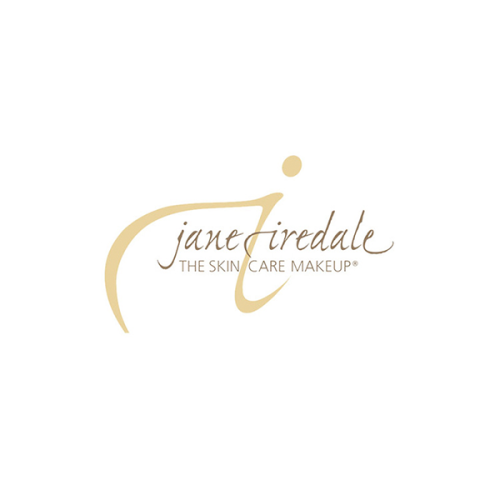 Quality to us means having the freedom to create the best products with attention and respect for our environment, using high grade, natural ingredients, and applying scientific rigor to every product to guarantee our customer’s safety. The Davines community spans over 75 countries, thousands of salons, and hundreds of passionate hairdressers. 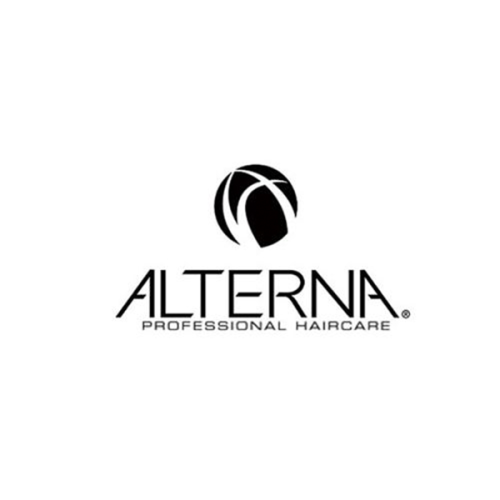 Our aim is to inspire and improve the work life quality of worldwide beauty professionals through concepts, products, and services that will allow them to offer unique experiences to their clients.